The Hulk is one of the strongest superheroes in the world, but his aggression has a way of getting him into trouble with the law and other superheroes. He might be an Avenger, but every now and then, Thor, Wolverine, Silver Surfer, and even Superman have to put the green giant in his place. 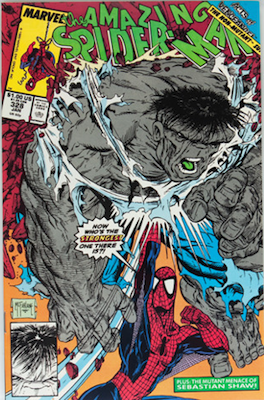 Over the years, Hulk vs Thor comic books have resulted in some of the greatest superhero battles of all time, with several of these comics worth serious money. The movie Thor: Ragnarok has brought this rivalry back into the limelight. Let's take a look at the most valuable books and get yours appraised if you have one! 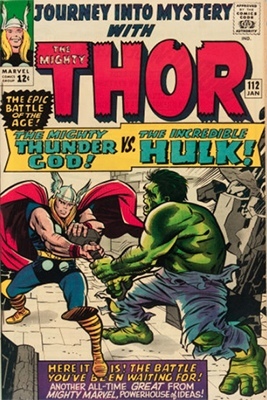 The first Hulk vs. Thor battle takes place in Avengers #3. After leaving the Avengers in issue #2, Hulk is angry with his treatment by the other superheroes. 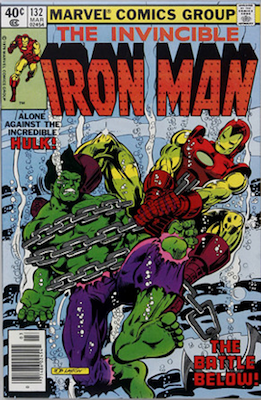 Hulk teams up with Namor the Sub-Mariner to exact “revenge” on the heroes. Of course, this doesn’t go as planned, and the Avengers take down both villains with ease. 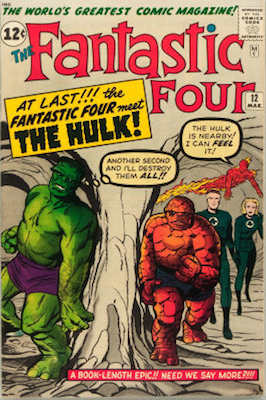 After the Hulk vs. Thor battle in Avengers #3, Hulk continued to appear in other Marvel comics, mostly as a villain. While flying through New York City, Thor overhears some children arguing about who is stronger: Thor or Hulk. Thor can’t help but replay his battle against Hulk in Avengers #3, giving new details about how things really went down. Like most Hulk superhero fights, Hulk vs. Thor from Avengers #3 and Journey Into Mystery #112 ended in a draw with no conclusion as to who is stronger. Journey Into Mystery #112 also features the origin story of Loki and how Odin adopted him as his own son. All this fighting could be solved with one thing – better communication! 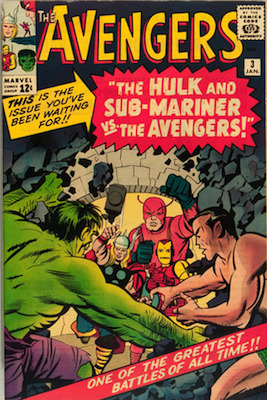 Superheroes prefer to talk with their fists, and the Hulk and Thor clash again in Sub-Mariner #35. In an unlikely alliance of Hulk, Sub-Mariner, and Silver Surfer, the three titans attempt to stop an experimental U.S. military facility from destroying the earth. Needing help, the soldiers call in the Avengers and things get brutal. 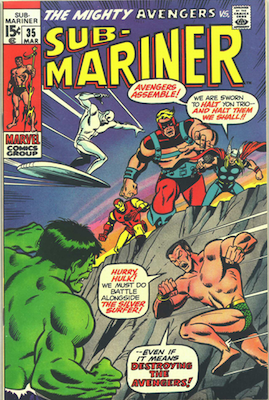 Sub-Mariner #35 is a classic Hulk vs. Avengers story, and also depicts an early version of the Defenders, who would be officially established later in 1971. The Defenders are a bit like the Avengers, but with different members and focusing more on supernatural and magical problems. 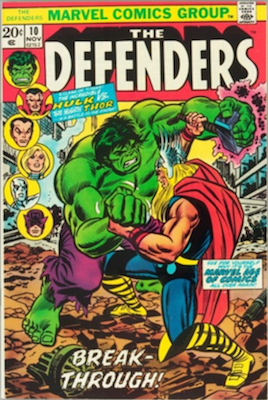 Founded by Dr Strange, Namor the Sub-Mariner, and Hulk, the Defenders often come into conflict with the Avengers, especially in Defenders #10. Nearly ten years after their first fight, Thor and Hulk are at it again, fighting over a piece of the Evil Eye. Before the two juggernauts can pound each other senseless, the other Defenders and Avengers call a truce. Hulk vs. Spider-Man, but Spidey has the cosmic powers of Captain Universe, temporarily making him the strongest superhero alive. He literally knocks Hulk out of the world. Who wins in a Hulk vs. Iron Man fight? To stop a rampaging Hulk, Iron Man channels all of his suit’s energy into a single punch, knocking both himself and the Hulk out. Later, in Iron Man #304, we see the first appearance of the Hulkbuster armor. 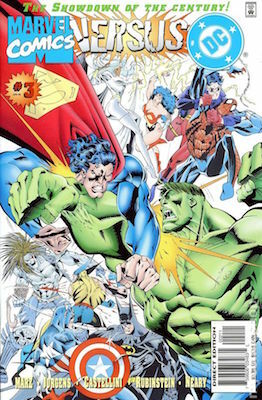 In this Marvel vs. DC crossover, it’s the Hulk vs. Superman. Fans got to vote on who would win. The artists drew both outcomes, but fans voted that Superman wins (which is how it should be, right?). 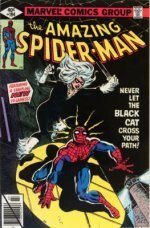 Other Marvel comic price guides, including Spidey, Black Widow and Daredevil. Find out which bad guys have faced off against the Hulk over the years, and see values of these key issues! Thor has faced many villains over the years -- including his brother Loki! Find out values of the comics. Among the earliest Marvel comics heroes, Hulk is a classic anti-hero. 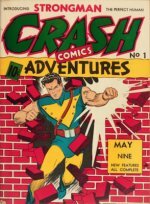 Have Vintage Comics to Sell, Value, or Appraise? Contact us Today!